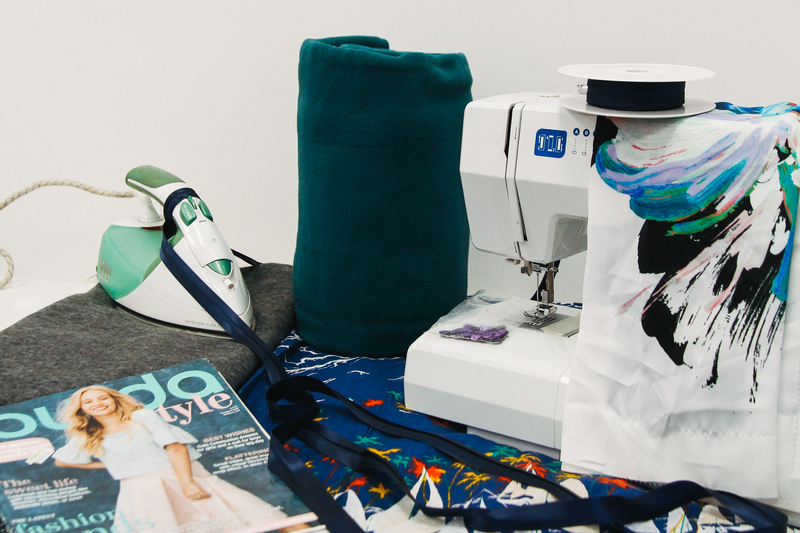 Our Fashion Academy weekly classes are designed for students who wish to learn to design and use a sewing machine with confidence. 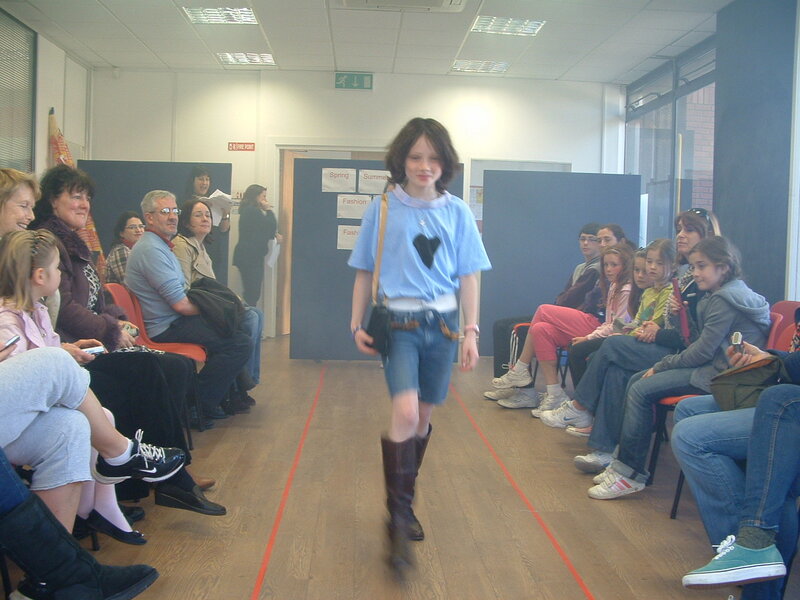 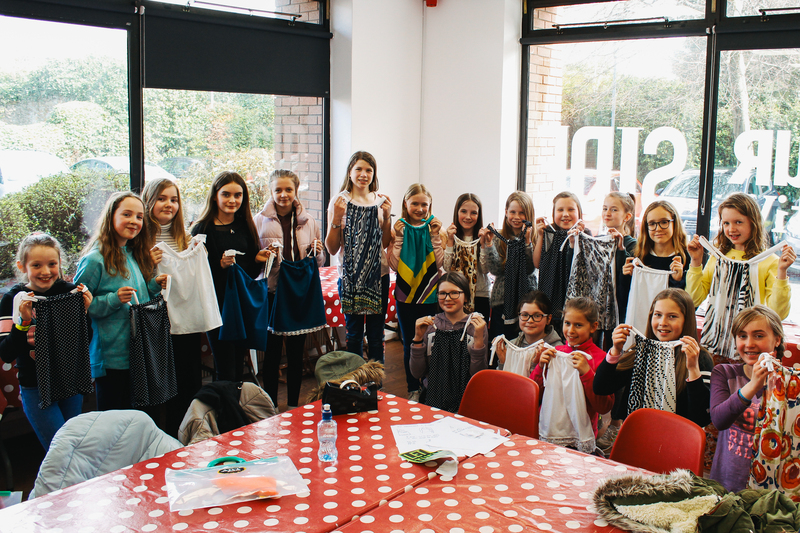 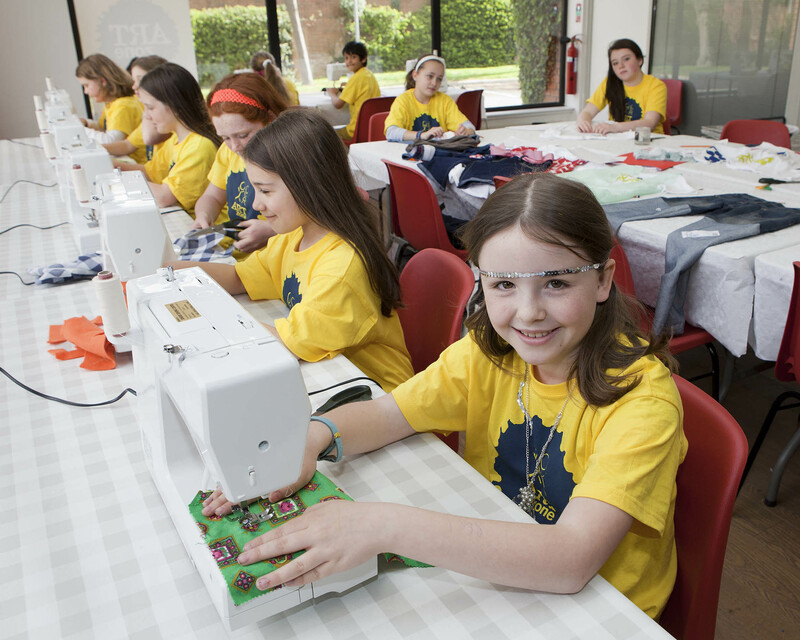 If your are 10+ and fashion or sewing is your passion this could just be the best hour of your week! 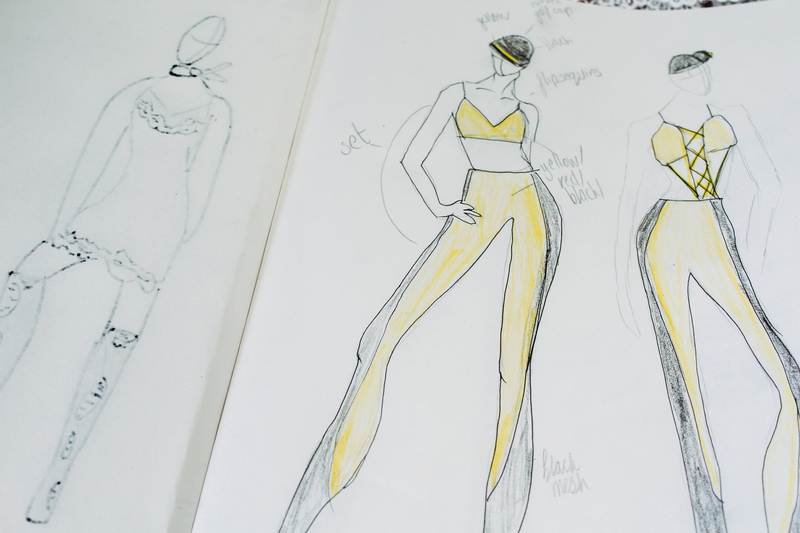 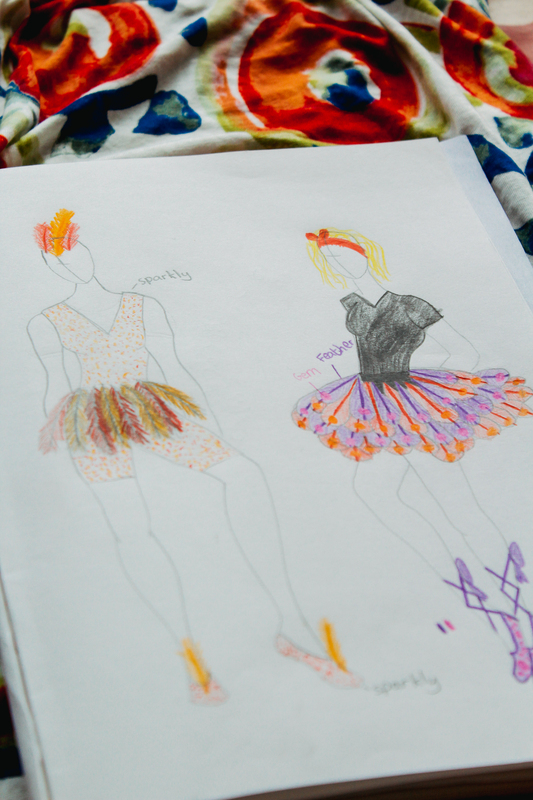 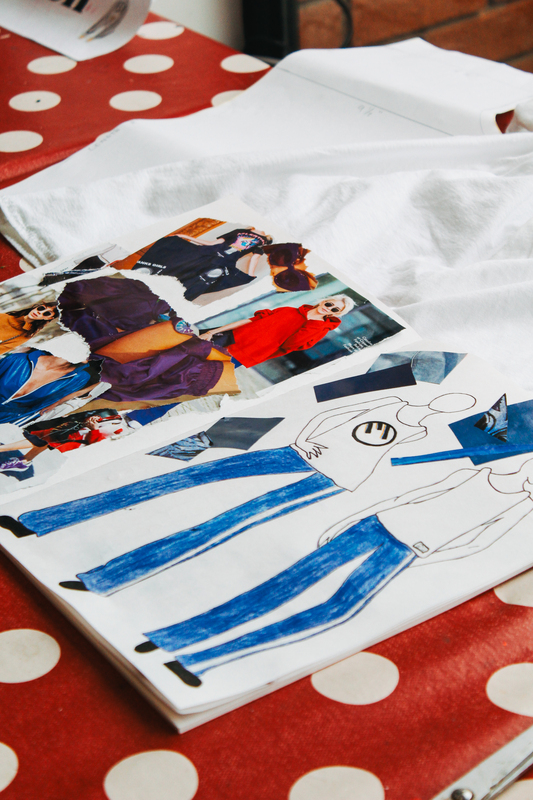 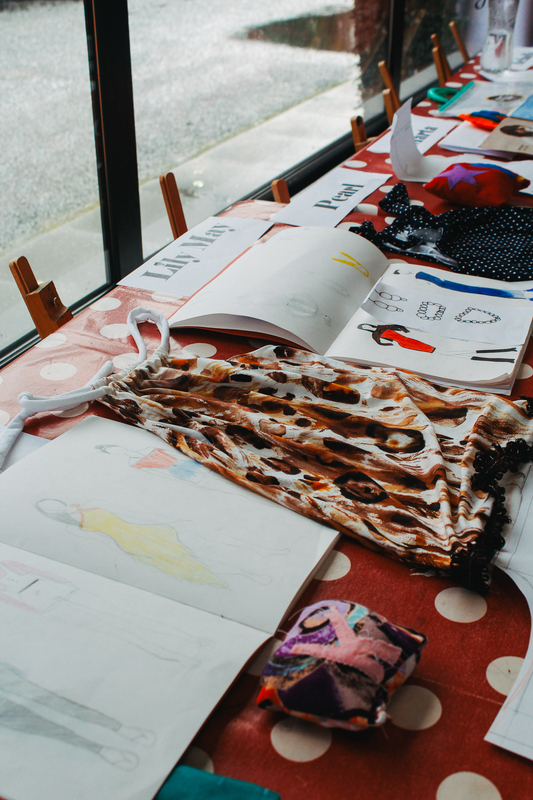 A weekly programme studying fashion, mood boards, illustration and design. 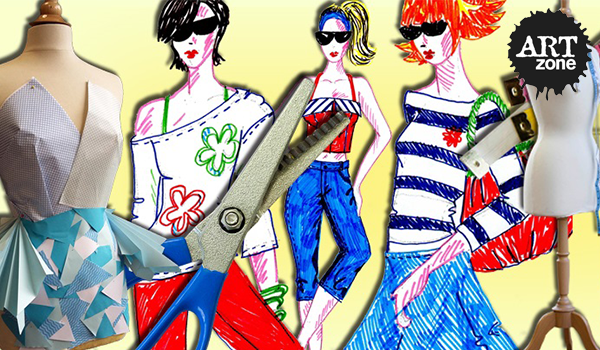 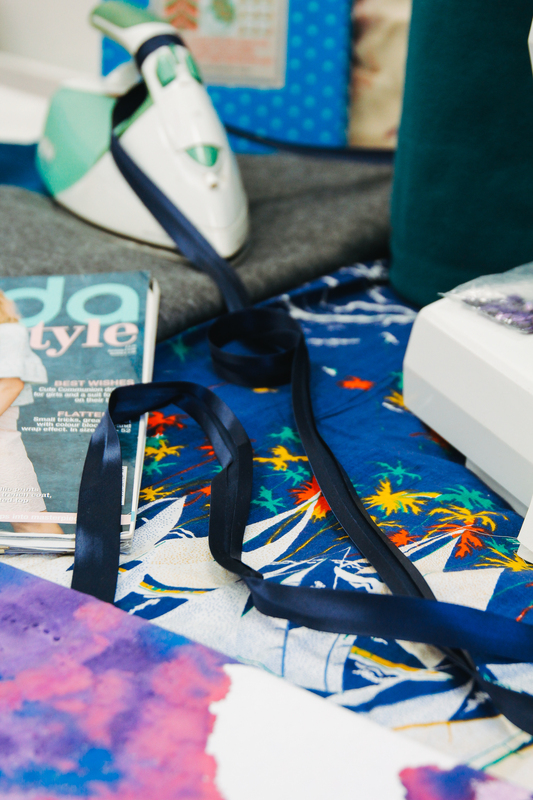 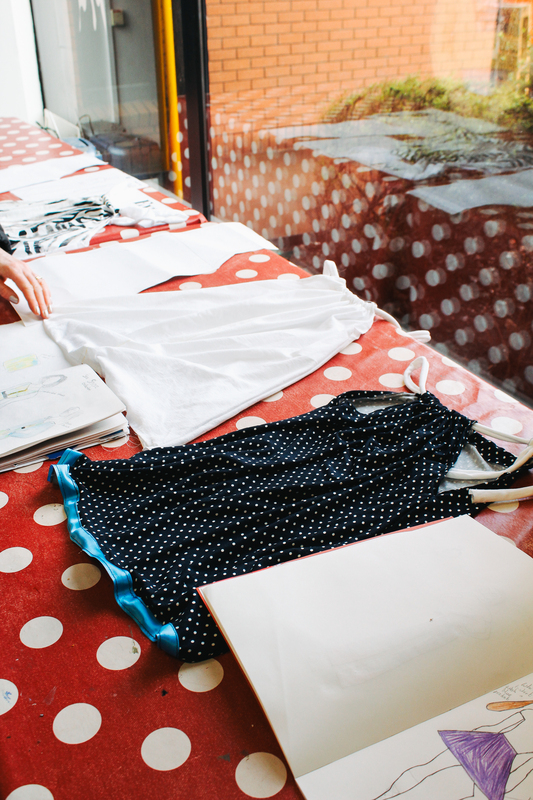 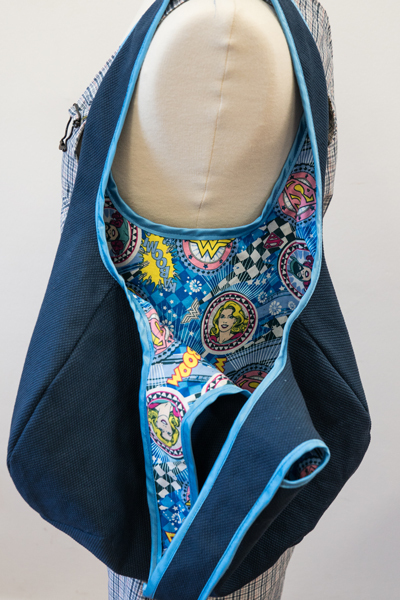 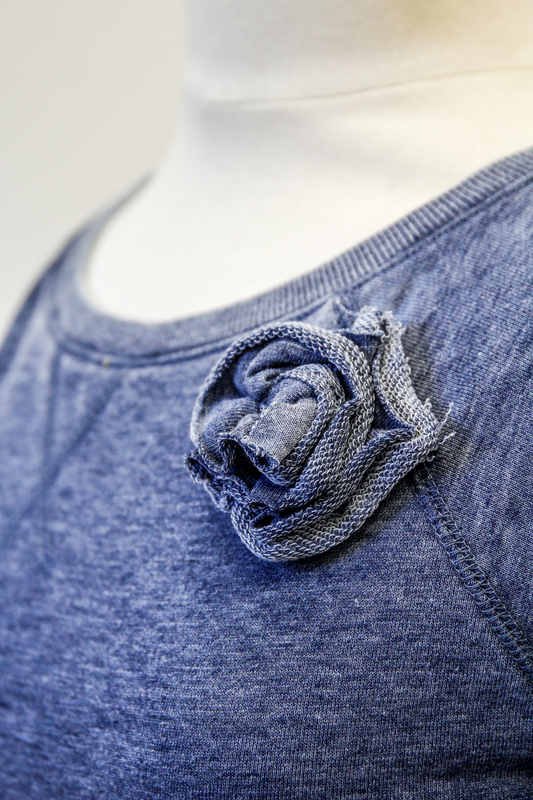 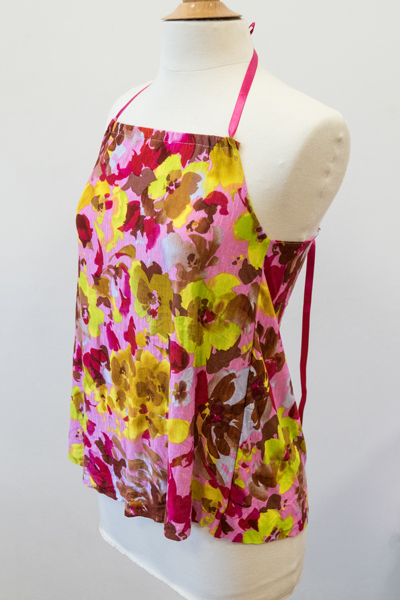 Learn to cut fabric and use a sewing machine with expert tuition. 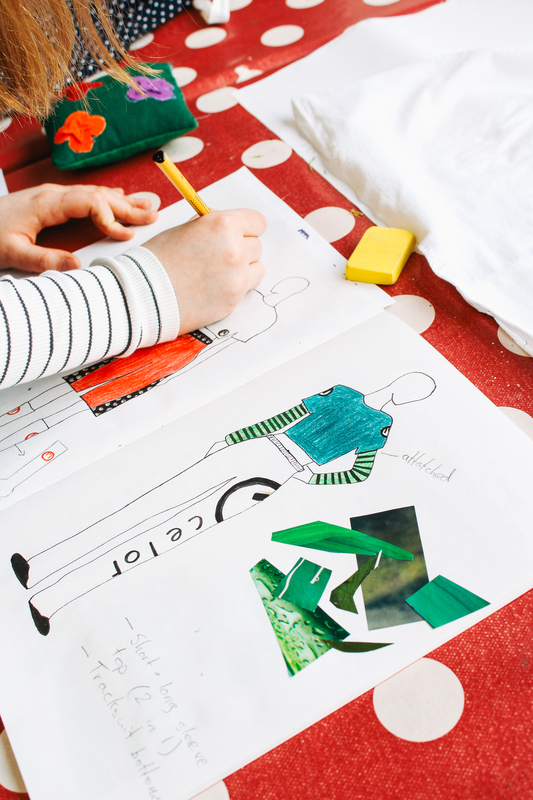 Use everything you learn to design and create your own outfits and soft furnishings.